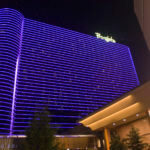 Want to experience the Rio during the WSOP, but don’t have $1,500+ buy-ins handy? 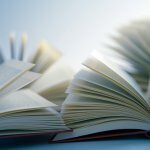 The Daily Deepstacks may be for you. The WSOP holds four Deepstack tournaments each day with buy-ins ranging from $150 (our sweet spot!) up to $400. The four tournaments vary in structure and format. You’ll want to check the schedule to decide which is right for you. 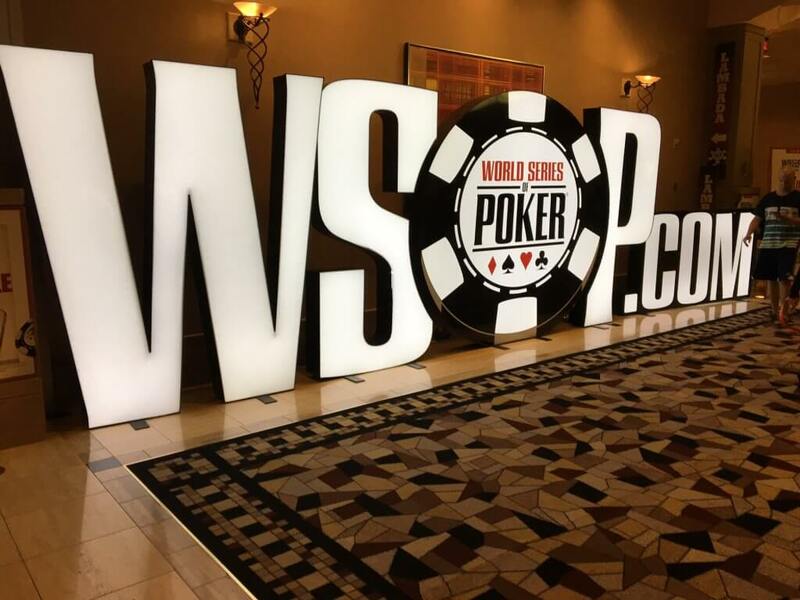 This year, the WSOP is even offering a Seniors (50+) and a PLO Daily Deepstack once per week. The Deepstacks allow you to take in all of the World Series madness without parting with too much cash. And who knows, you may find Phil Hellmuth killing time in the seat next to you! Planet Hollywood hosts the Goliath Phamous Poker Series in June. This series has a wide range of tournaments with varying buy-ins. However, like the WSOP, it has a couple of daily events. We would advise avoiding the Daily $80 tournament at all costs. With a whopping 28% rake, 12,000 chips and only 20 minute blinds, this one is bingo poker at it’s finest. While last year we would have recommended the nightly double-stack turbo, for 2019 Planet Hollywood has cut the stack from 20,000 to 10,000. It is no longer such a bargain. However, the Phamous Poker Series still has some good tournaments on offer. For example, their Low Roller NLH, which for $140 offers 20k chips, 30 minute blinds and a much more reasonable 22% rake. The Orleans hosts a summer tournament series as well. The Orleans boasts that its poker room was voted Best in Vegas by the readers of the Las Vegas Review-Journal. We really enjoyed our previous visit to the Orleans and we’ll definitely be playing there in June. Most days at 11am, the Orleans summer series offers an excellent low buy-in tournament. This is a $150 tournament offering 15,000 chips and 30 minute blinds with a $20,000 guarantee. I think we may be heading over to the bounty tournament while in Vegas. 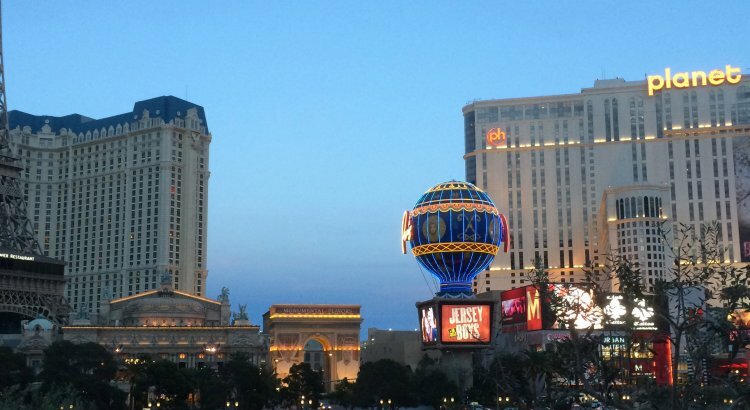 The Golden Nugget offers a completely different option for low-cost poker in Vegas this summer. Set in Downtown Vegas, far from the shiny new casinos of the Strip, The Golden Nugget carries an air of old Las Vegas. It’s a little bit seedier than you might be comfortable with, but you can just imagine the mob bosses and celebrities that populated Downtown Vegas back in the day. The Golden Nugget Grand Poker Series has a daily $150 NLH tournament with a $10,000 guarantee. The atmosphere at the Golden Nugget is generally raucous and alcohol fueled. This can make for a fun tournament if you are in the right mood. 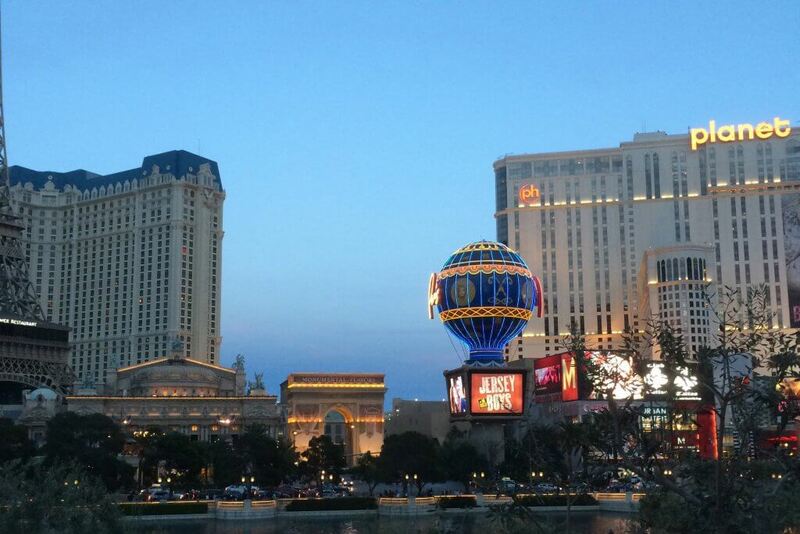 Also, Downtown Las Vegas has to be experienced at least once in a lifetime. Itching to play the $1,000 Ladies event or $1,500 Razz tournament but the buy-in is too steep? Try your hand at the single table satellites, a Sit-n-Go series that runs throughout the WSOP. Buy-ins start at $70 and winners are rewarded in lammers. Lammers can be exchanged for tournament buy-ins for any WSOP event. They also can be sold for a slight discount if you decide not to play the larger event. Starting stacks are short and blinds increase rapidly in satellites, so play is pretty wild. These events are not for the nit or the faint of heart. Satellites run continuously through the day. Just go to the Rio STS cage, buy in, and as soon as a table fills, your event will begin. If you want to enter a bracelet event on the cheap, the satellites are definitely an option. There are certainly many ways to enjoy Vegas during the WSOP. If you’re looking to play poker at a reasonable cost, you will find these five options a good bet. If you can’t make it to Vegas this summer, but want to check out the WSOP action, you can watch much of it on PokerGO. PokerGO offers an extensive live streaming menu of WSOP final tables, from $25k PLO to the $50 Poker Players Championship. They will be broadcasting daily action from the Main Event at times when ESPN is not. PokerGO also has some great original shows. You can read reviews of a number of them over at CardPlayer Lifestyle. Use our link to sign up, and you can get $10 off a year’s subscription to PokerGO.